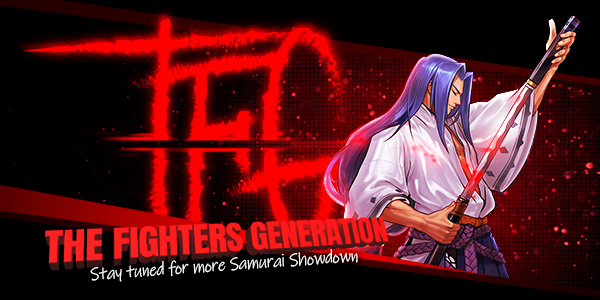 In collaboration with Digital Eclipse, SNK announced a "Samurai Shodown NeoGeo Collection" coming to PlayStation 4, Nintendo Switch, Xbox One and PC. The compilation will include Samurai Shodown, Samurai Shodown 2, Samurai Shodown 3: Blades of Blood, Samurai Shodown 4: Amakusa's Revenge, Samurai Shodown 5 and Samurai Shodown 5 Special. All featured games will be playable online and offline, with both English and Japanese versions available! The compilation package will also include a special Museum mode where fans can view artwork, sprites, bios, and rare history about the iconic franchise. Samurai Shodown NEOGEO Collection is slated for a Fall 2019 release.